A fellow Queen’s from China is conducting a special project to help Queen’s show their love for T-ara. You may write or print the message on a piece of paper, banner or in any manner you wish. You may take group photos as well. Please send your submissions to 1988tianyuan@gmail.com or 1988tianyuan@163.com by March 28th! 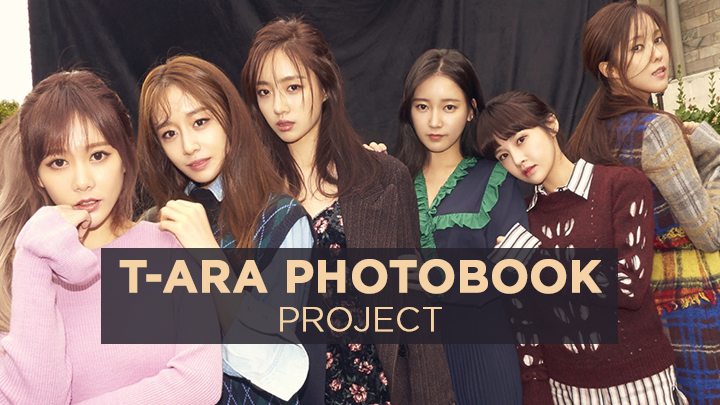 The photobook will be delivered to T-ara on April 1st, during their Thailand fanmeet. Please have you submissions sent in as soon as possible! Let’s all show our continuous love to T-ara!